At what stage should I arrange for a free consultation/quotation? Is it hard to keep the glass clean? What is the standard height of a balustrade? Minimum height as stated in the Building Code of Australia (BCA) is 1000mm (1.0 metres) from the finished floor level on the balcony, terrace or landing and 865mm (0.865 metres) from any stair nose. 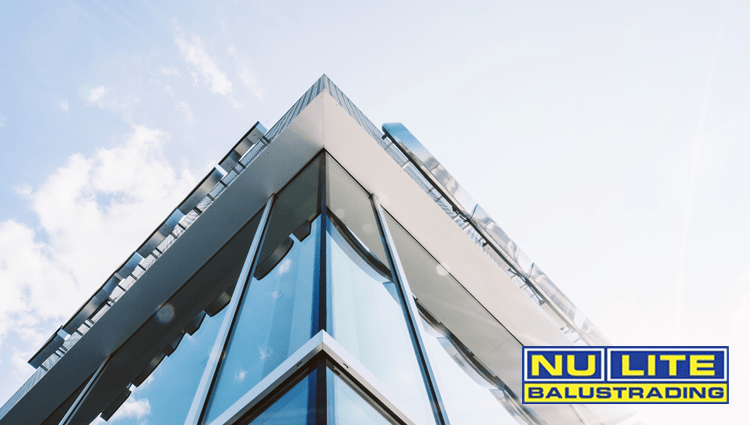 At Nu-Lite we utilise the latest in laser level technology to take all measurements and generally make all balustrading 1020 – 1050mm to guarantee compliance and ensure that you balustrading conforms with this standard. What is the standard height of Pool Fencing and is making the fence higher safer? Yes. Our guarantee covers all products, workmanship, fixtures and fittings for 7 Years. Nu-Lite is a quality company that will always try to look after our customers however we cannot guarantee the glass from breakage. A full explanation of our guarantee is provided in our standard terms & conditions. Do Nu-Lite products meet Australian Safety Standards? Yes. All Nu-Lite products come under the category of a safety product. Balustrading stops you from falling off a building and Pool fencing stops children from drowning. All of our products are designed & installed to meet and exceed their safety standards. Our Products have been designed to comply with AS1170 Loading codes, AS1288 Glazing code and AS1926 Pool Enclosure code. Safety is paramount at Nu-Lite and we take it very seriously. Which is better; stainless steel or powder coated? Can you use 6mm Glass in semi frameless pool fencing? Are you dealing with a Registered Building Practitioner? Laminated v’s Toughened Glass, is Glass Safe?